For Dog Professionals - LEARN. PRACTICE. MASTER. BEGIN AGAIN. In 2002, before Cesar Millan started his hit TV show “Dog Whisperer” on the National Geographic Channel, Linn Boyke was extremely fortunate to be one of only three people that Cesar personally mentored. 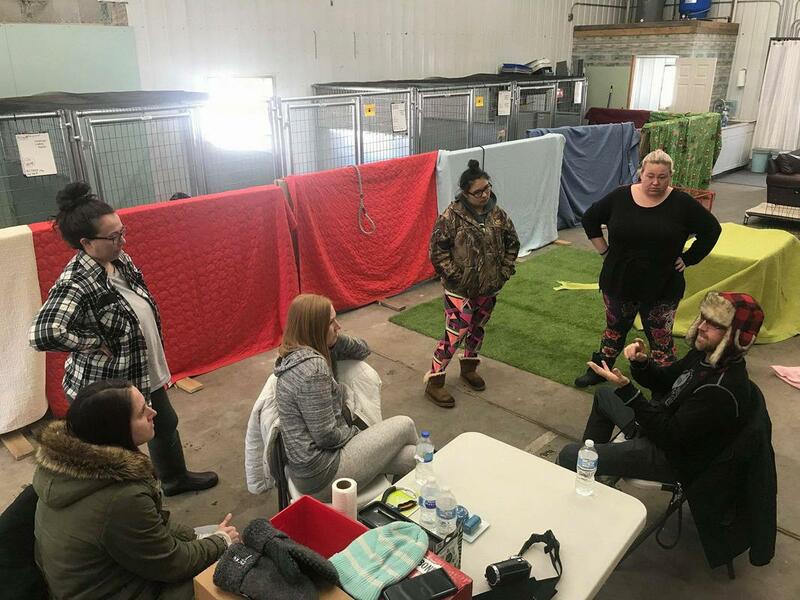 While Linn’s methods are heavily influenced by the work he continues to do with Cesar, he has developed many of his own concepts that he incorporates into our programs to help dog professionals find their own voice to share with the world. Body Mechanics - Learn to use the most important tool, your body. The Problem Solved - Behavior Expectation Drills and more. ​Due to the nature of these events, client/personal dogs are NOT allowed. ​PLEASE NOTE: NO VISUAL OR AUDITORY RECORDINGS PERMITTED. In this transformative program, Linn travels to the student, mentoring dog professionals in their working environment. This intensive and exclusive program is for individuals that would like to become specialists in the field of dog psychology.